Last month, OneKind received a report via our SnareWatch website from someone who had found eight snares set to catch animals within 50 yards of each other on a woodland path with the carcasses of four rabbits lying nearby. 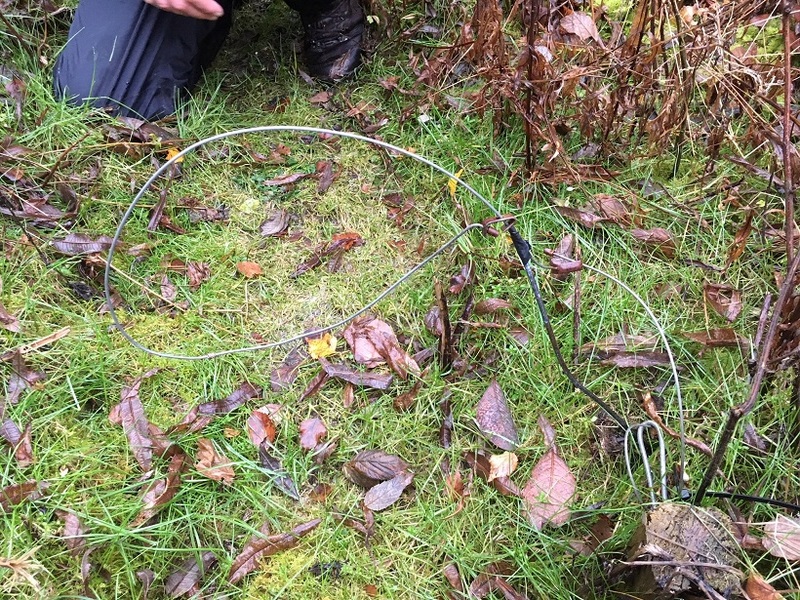 The aim of the website is to compile evidence of how snares and used and the impact they have to demonstrate that these cruel and indiscriminate traps should be banned outright, and it provides us with vital information for our investigations. 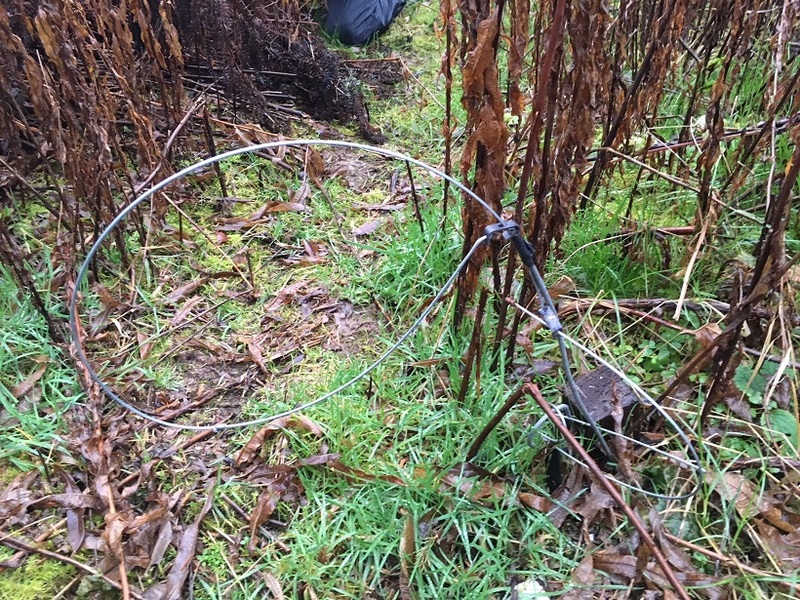 We regularly receive reports from all over the UK from people who have discovered snares when out walking, or found their beloved pets trapped in one, which often ends in tragedy like this case where a dog was killed in a snare in April. I’ve been working as OneKind’s Campaigner and Press Officer for two years, and while I’ve lost count of the number of images of animals trapped snares I’ve seen, I had never actually seen any snares set ready to catch an animal. Myself and OneKind’s Director Bob Elliot headed out to follow up on the snares report we’d received. We arrived at our location, the low ground of an infamous driven grouse moor in southern Scotland. and scouted out the area to see what we could find. We followed the coordinates we were given to the location of the snares and after some searching, we spotted the first one. We walked a bit further and discovered another snare and then another, and sure enough there were around 10 snares set in a path. Fortunately, we did not find any animals trapped in the snares on our visit, but obviously the snares wouldn’t have been set in the first place unless the gamekeeper managing the land thought this a good location to trap animals. And for all we know, an animal may have found itself trapped the following day. Despite the fact that snares must cause extreme mental and physical suffering to the animals they catch and are indiscriminate in what type of animals the capture (just because they are set for a fox, doesn’t mean that they won’t catch badgers, deer and even family pets) they are perfectly legal when set properly. And on further inspection of the snares, we discovered that these ones were in fact legal. However, let’s be clear on something. Just because the snare is set correctly does not mean the animal is protected from the welfare problems of snares. As we turned the corner in the woodland to follow the trail of snares further along, we were met by one of the most disgusting smells I have ever come across. I’ve heard many stories about the horrors of stink pits, but trust me, you cannot be fully prepared for how repulsive they are until you see one for yourself. We discovered this one covered in branches and right beside the snares. 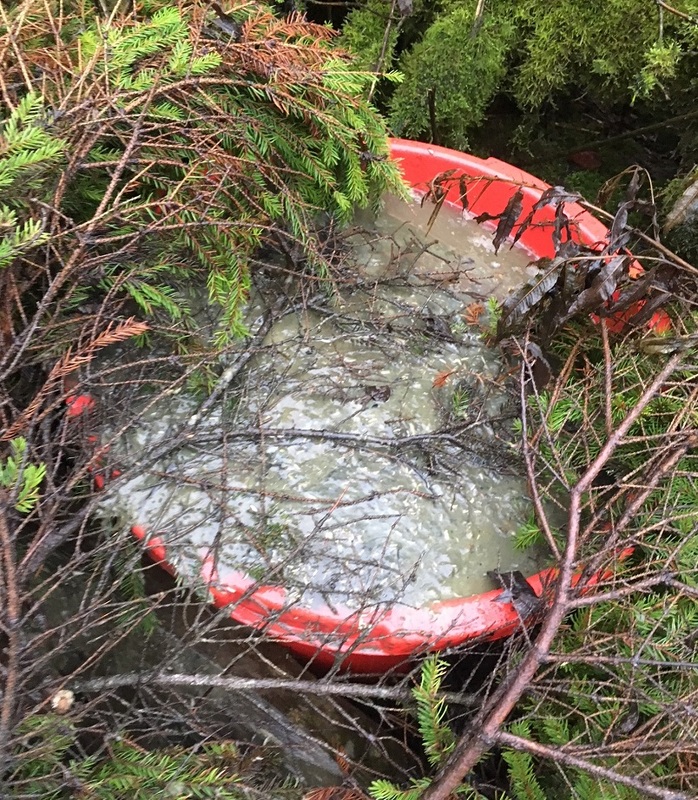 As you can see from the photo, we couldn’t tell what dead animals were actually inside this bucket, but it was crawling with maggots. In any case, it’s clear that anyone who would make these sorts of pits can have no respect for animals at all. If you’re unfamiliar with what a stink pit is then let me tell you a bit more. Stink pits, also called middens, are usually made up from piles of wildlife carcasses, fish, and other animal remains. The smell of decomposing animals is then used as bait to lure foxes towards the area where snares will be set to catch them as the approach. This one was located right by the snares. Just like snares, stink pits are also legal in Scotland. While farmers in Scotland are not permitted to bury livestock on their land (other than designated remote areas in the Highlands and Islands), gamekeepers are free to kill and dump piles of dead animals as bait to snare and kill even more animals. Snares are cruel, indiscriminate and unnecessary and OneKind has long called for a complete ban on the use, sale and manufacture of snares. A number of EU member states including Austria, Denmark, Germany, Hungary and Malta either prohibit the use of snares or have no history of using them. Switzerland, which is not a EU member state, also had a complete ban on the use of snares. Report any snare sightings to SnareWatch – remember and take photos and add as much detail about the location of the snares as you can. 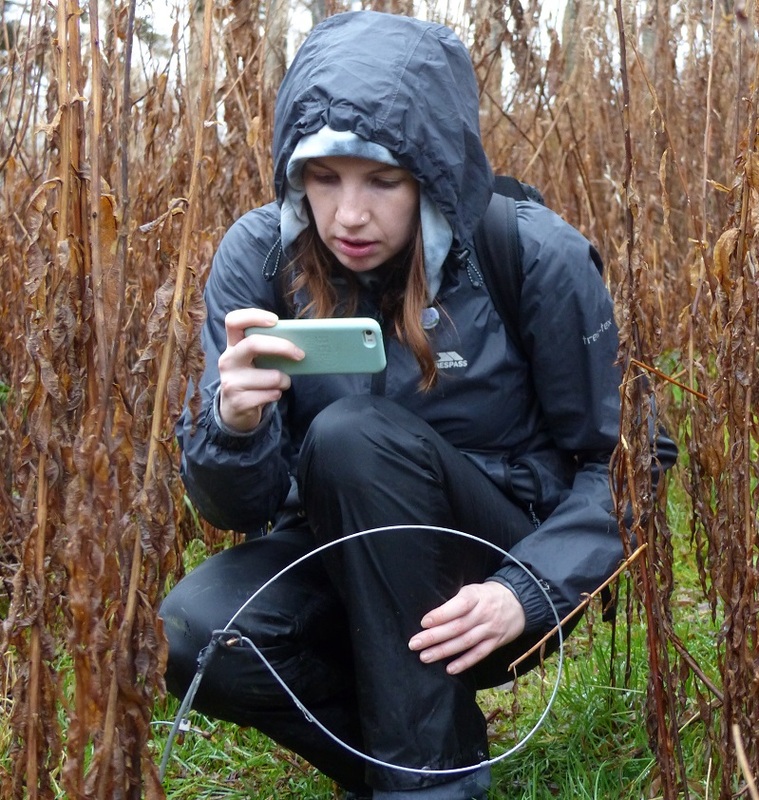 If we want to strengthen our calls for a ban then we need as much evidence as we can to remind people and show how dangerous snares really are. Join OneKind with a monthly donation – we’re a small charity so every new member we have means we can expand our work on issues like this one. Seriously, every member really helps us! Where about were you ? Which estate were you on ? Am curious because I do the same thing and if it was around my ” patch” I would be most interested. Just when I though the snares were bad, you introduce me to stink pits! Absolutely disgusting. Sometimes I feel we should give these gamekeepers a taste of their own medicine. I understand some people like to hunt for food. I don’t find anything wrong with this, however it must be done sustainably and with as little suffering as possible. I hope we can ban the use of all snares (and stink pits) as it causes so much suffering to whatever animal is caught.